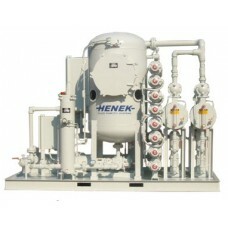 HIVAC oil purifiers for electrical fluid applications. Using proven technology developed over 40 years, our HHV Series of hi-vac oil purifiers provide high performance purification of insulating oils through dehydration, degasification and filtration processes. 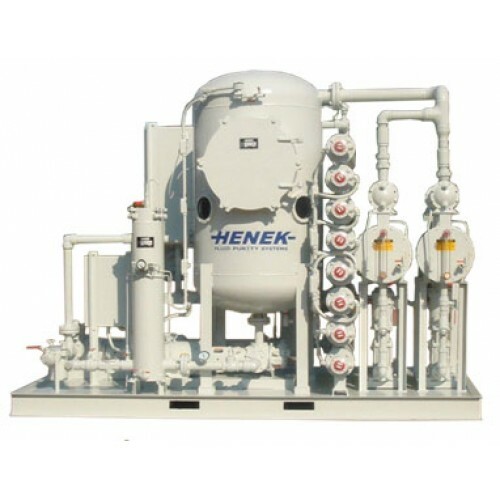 By removing even trace amounts of water, gas and particulate, our HHV oil purifiers restore transformer, compressor and refrigeration oils to their original strength without removing expensive additives. We offer stationary or portable units with a full range of voltage, control and heater options. To learn more about the process that our machines use as well as the many options we offer, check out the HHV Series Hi-Vac Vacuum Dehydrator.